In the fading evening light it’s easy to miss the entrance way, in a nondescript part of Cleveland Street with no signage or notable neighbours. 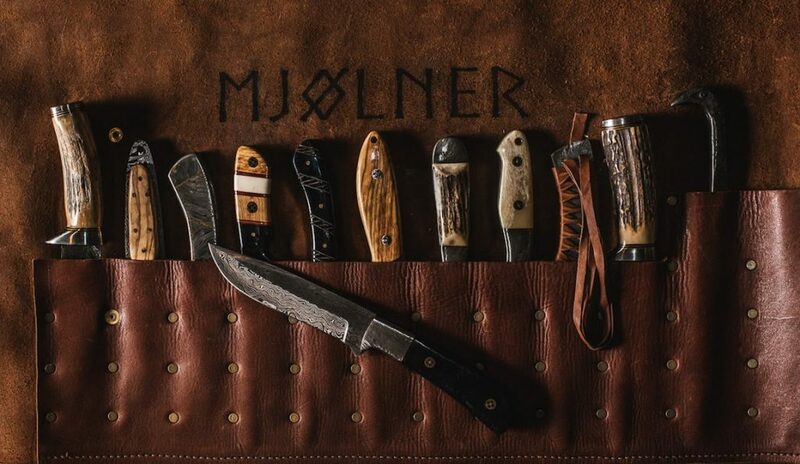 Trust your gps, for when you find yourself standing before a deep set wooden door frame with Thor’s hammer emblazoned on it, you have arrived at Mjølner. A wide staircase takes you down into this Vikings lair, and it seems in true Nordic style that no stone has been left unturned. Hefty meat lockers display aging carcasses while charred aromas flow freely from the kitchen. 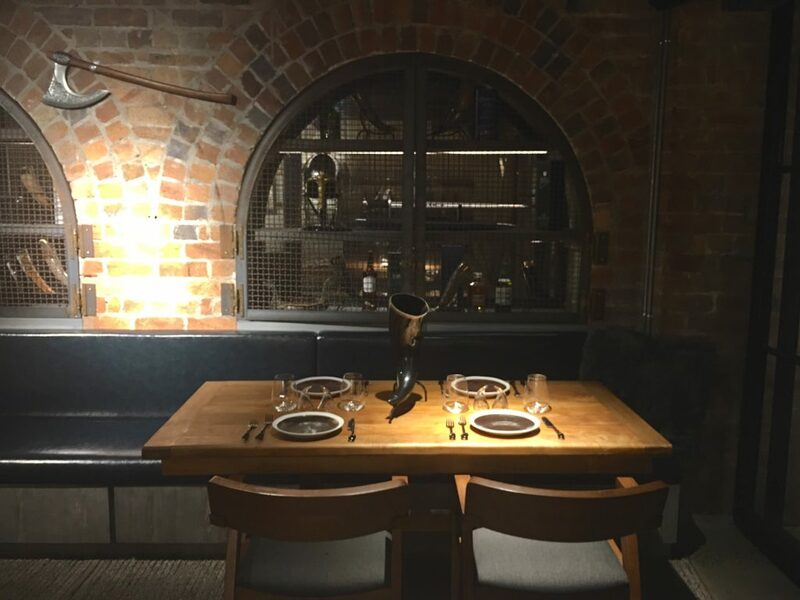 Bone, skins and furs adorn the walls and robust table settings fill the space around us. 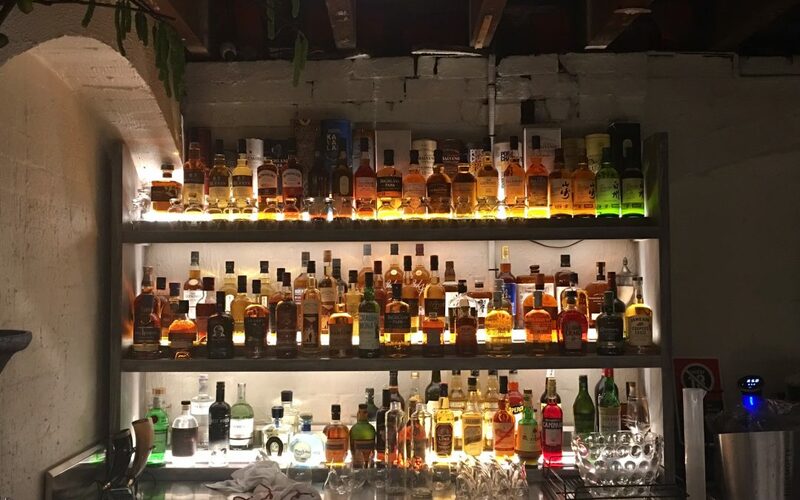 The front of house manager wastes not a moment in offering us one of their 200+ whiskeys available, and promptly returns with our welcome liqueur and a cocktail menu. 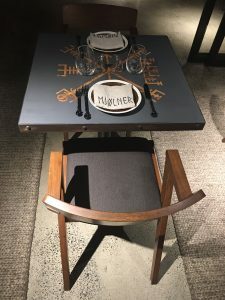 I make an observation on the lush wooden furniture. She informs us that the zola chairs we’re seated on were assembled by hand just two weeks earlier, and form just part of a meticulously selected line-up of Scandinavian-style furniture selected from North Hem. Everything feels intentional, and everything has a distinct ‘Thor-ness’ to it. There’s a menu, but don’t get attached to it because your Bird, Beast, Fish and Veg options will have changed by this time next week. Be sure to order your starters and your sides; the portions are generous and your top button is going to feel it, but trust me when I say it’ll be worth it. 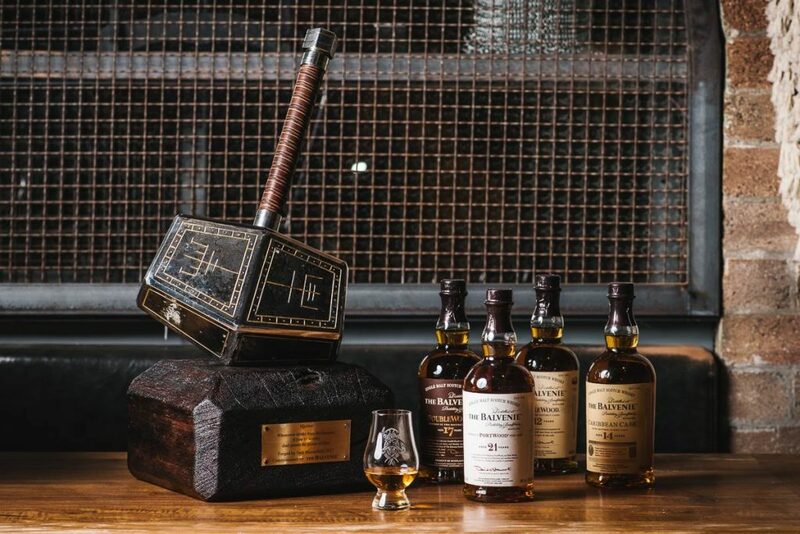 “Our food menu and cocktail list are all heavily inspired by Scandinavian flavours and ingredients without going too overboard (I hope), and whilst things such as bone marrow may not be strictly Scandinavian we definitely feel that modern day Vikings, not to mention a modern day Thor, would LOVE it”, shares Sven as he sips dark whiskey under the shadows of the dimly lit bar. 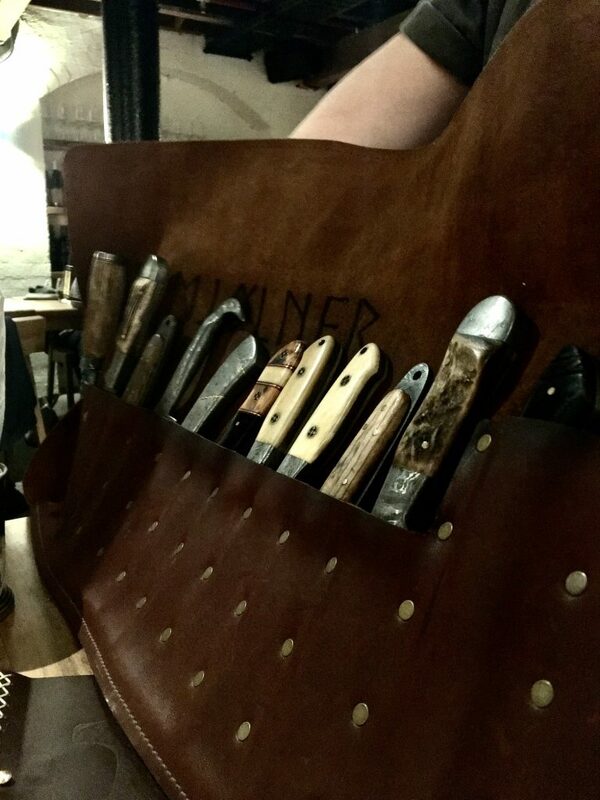 It’s experiential dining; it feels as though we’ve been invited by the Viking himself to dine in his exclusive mancave as we select our knives from a hand stitched leather satchel. 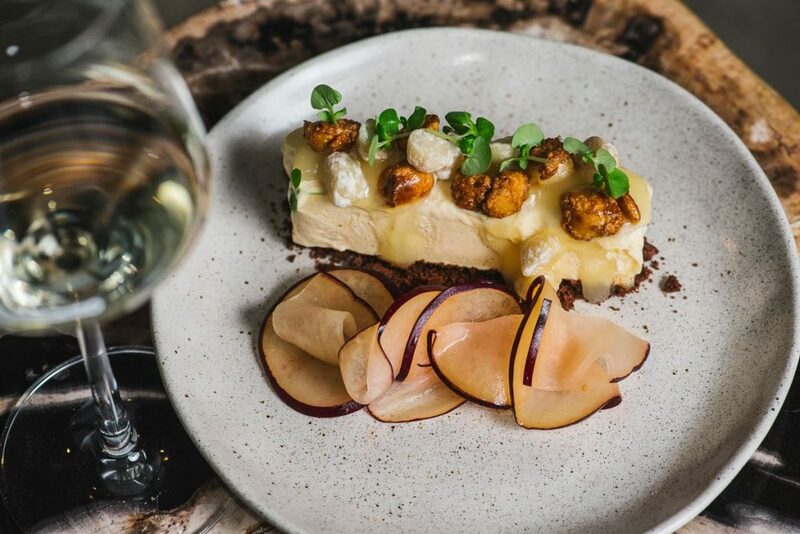 Our bone marrow starter is served in it’s original housing, accompanied by a generous serving of burnt butter cauliflower. Whole snapper was the fish option the week we dined, and upon it’s arrival the waitress offered to fillet it on my behalf. More out of curiosity than actual requirement I encouraged this, and the result was minimal waste, with pieces of succulent fleshy white fish virtually melting from my fork. My dining partner selected the beast; a braised beef short rib which came touting rich, gamey flavours balanced with earthy kale. 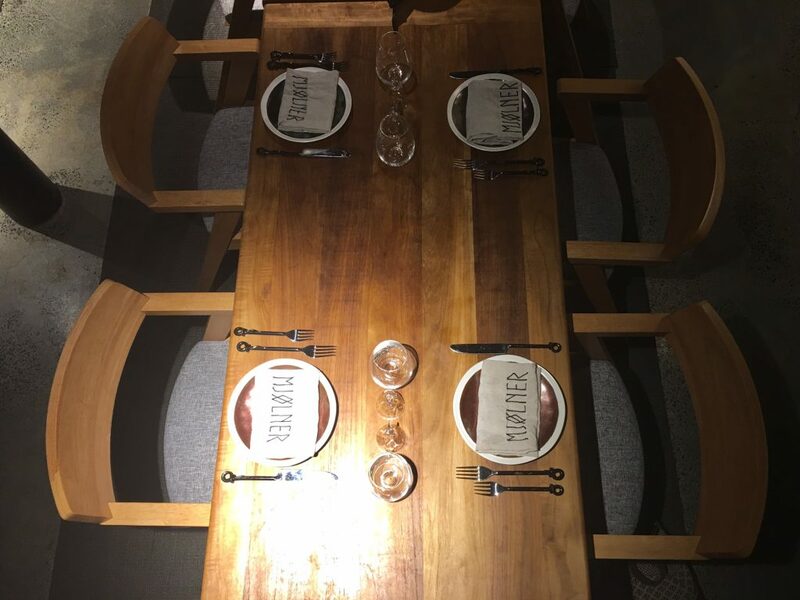 The wine list is designed for accompanying food, and a tinder-esque voice describes each couple… rich, strong and dark red seeks hearty cut of beast; light and elegant white looking for seafood to pair with. 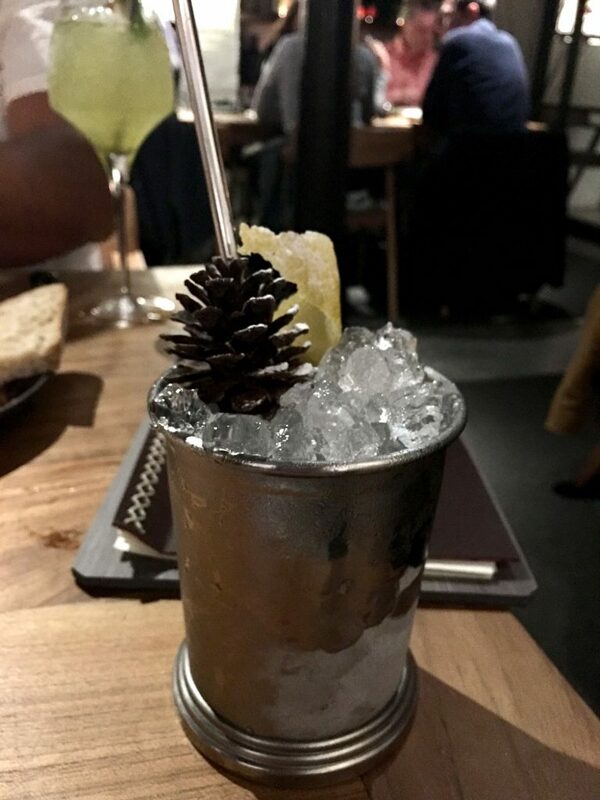 It’s not extensive but it answers to every taste, and the abundant list of cocktails more than makes up for it. The generous portions fare well in this underground gem, although it seems a travesty that there’s no space for dessert. We leave with that satisfied, slightly smug feeling as if we were part of some new club nobody knows about yet. It won’t be long. My great grandparents were Norwegian so I can only assume that somewhere inside me there’s a strong, trained huntress ready to slay a beast. Or have a snapper filleted for me. 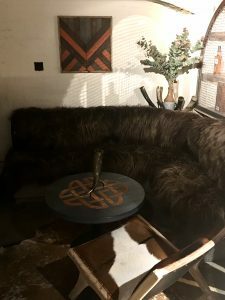 Guest Post by Yvonne Adams, a featured writer for North Hem. Where Scandinavian design gets really interesting is the implementation of geometric shapes, but it’s easy to overdo. To save you the hassle, here are 6 great ideas to help you get it right. 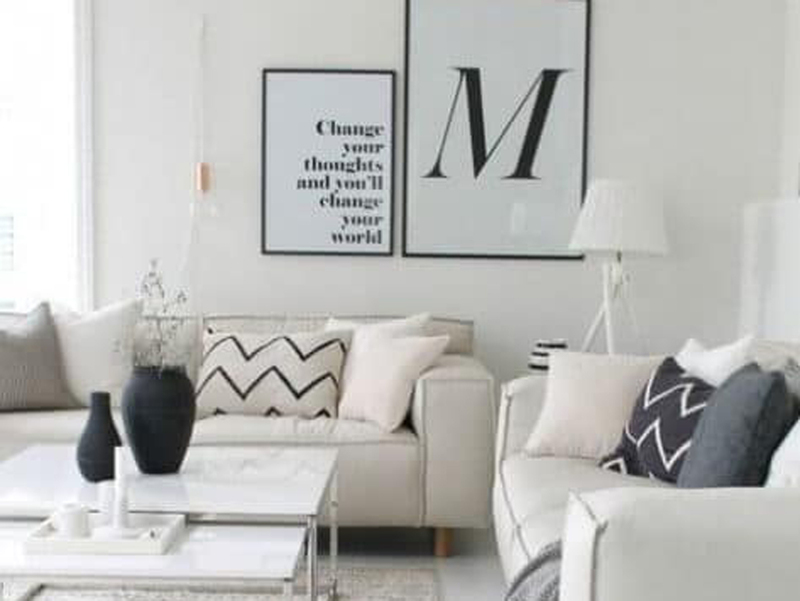 It’s subtle and neutral, and that’s just how Scandinavian design makes its impact. Plug some geometry into your kitchen backsplash to dress it up without drawing too much attention. When your design is perfect, but there’s just something missing. Throw in a few chevron pillows for maximum impact with a minimum budget. The best design is the one you don’t have to do anything to expose. 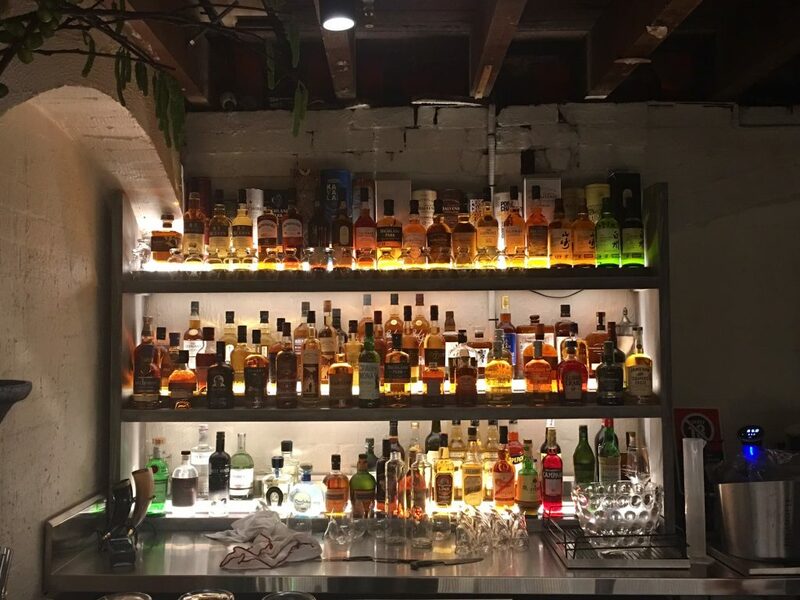 Let your brick walls do the work for you. A true Scandinavian floor is clean, hard wood. Sometimes, though, you just need to warm up the space with a simple, tasteful rug. Bare walls are hard on the eyes, but art can be so subjective. Go for an interpretive design and hang some geometry on the walls. And the Scandinavian pièce de résistance. When your storage options just don’t hit the mark, make your own. This gorgeous shelving unit has Scandinavian design written all over it. What’s your favorite geometric design pattern? Let us know in the comments below. We love to hear from our avid readers! 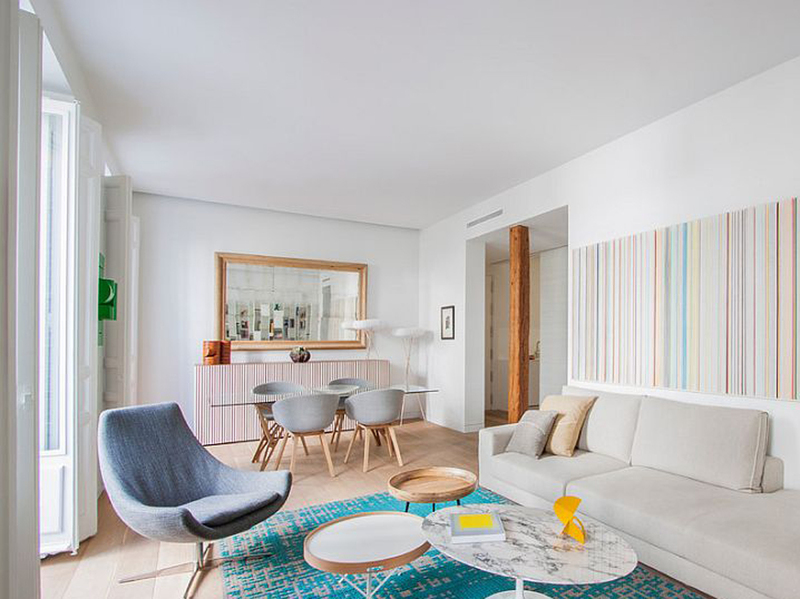 One of the rules of Scandinavian design calls for a few pops of color now and again. 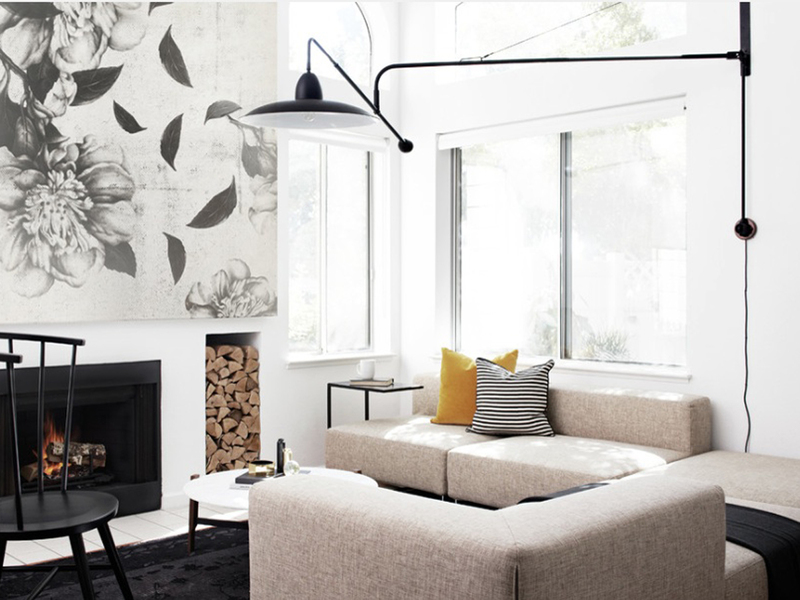 At North Hem, we’ve scoured over design photos across the wide web. 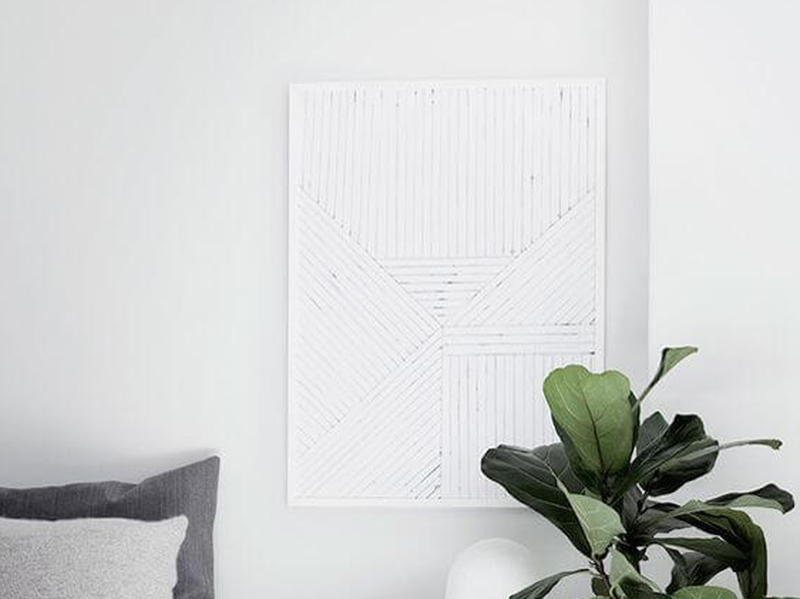 What we’ve found will hopefully provide you with some insight as you design your own Scandinavian space. Bring in the sunshine with pops of yellow. And don’t keep it to just one shade. Pastels are perfect for Scandinavian décor, but bright hues work nicely too. Create a mood with blues in your Scandinavian design. From powder blue, to sapphire, this shade goes wonderfully with the signature Scandi-greys, blacks and whites. Let your feminine side show with an array of floral pinks spread delicately around your space. Scandinavian décor loves this shade of lovely blush, and we’re pretty fond of it too. Purple is a rare breed of Scandinavian design, but when done right, it puts the rest of the rainbow to shame. Take a calculated risk and experience the power of purple in your Scandi-space. It’s sure to delight the kiddies. Fresh, lively, and one of the easiest pops of color to pull off in Scandinavian design. All you really need is some well-placed, fresh greenery around your home and you’ve nailed this evergreen look. 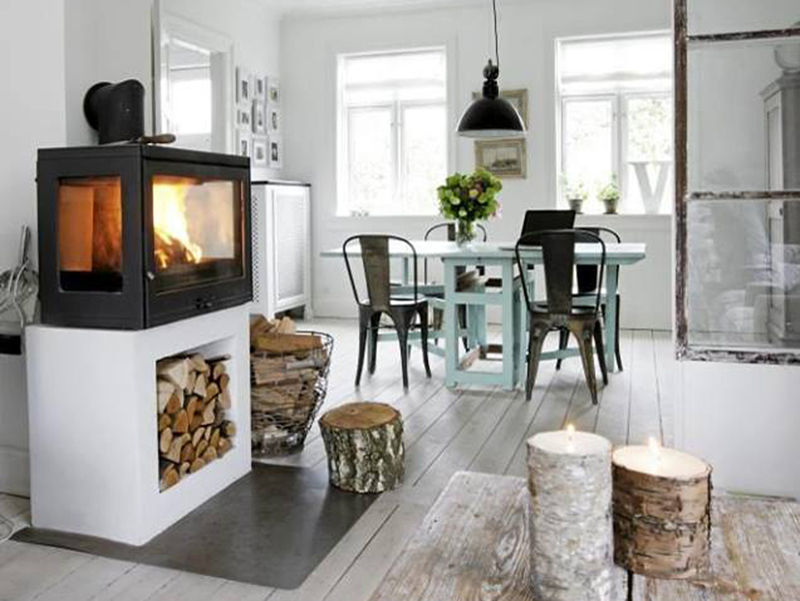 Five ways to nail pops of color in your Scandinavian design. Looking for a hue we didn’t mention? Leave us a comment below and let us know. Maybe you’ll see your favorite color pop out at you in the next post. For design that originated in a group of countries constantly at war with overcast clouds, natural light evolved into one of the highest design priorities. 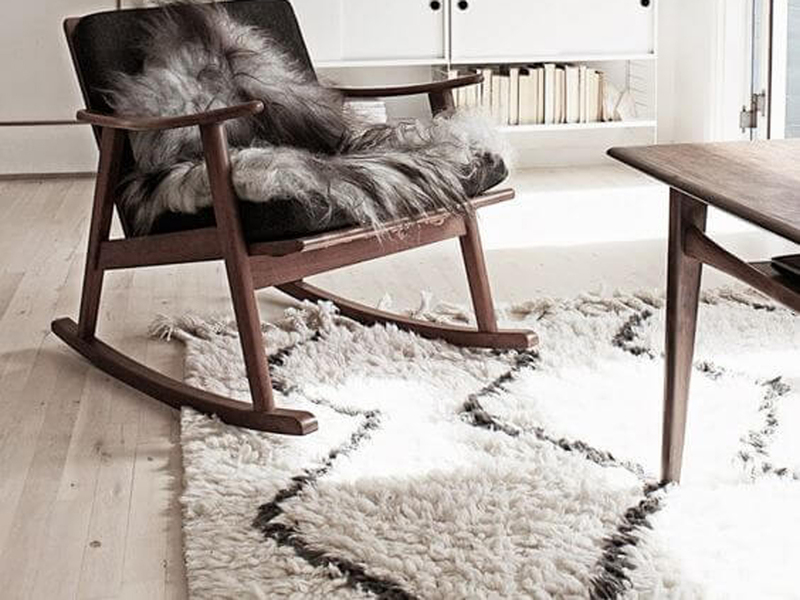 Here we’ve found 7 great examples of Scandinavian design’s number one rule. Natural Light. 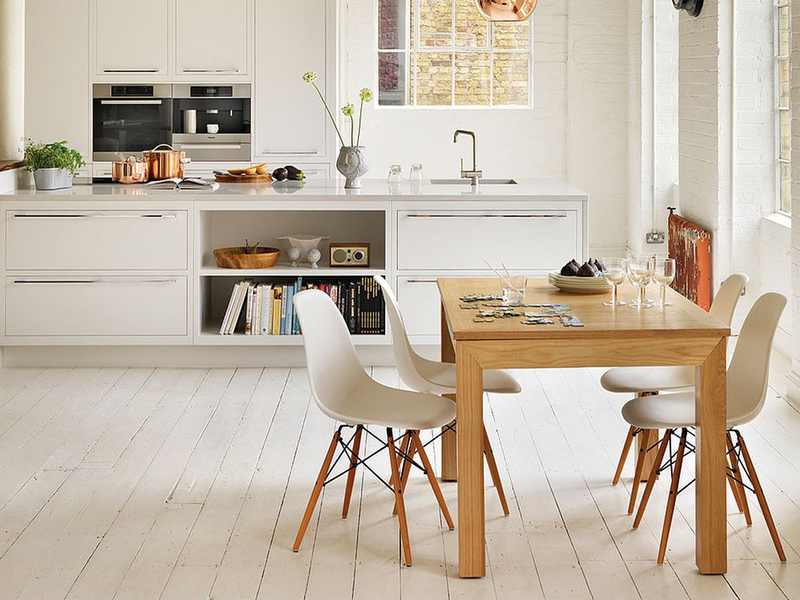 Beautifully white-washed walls and furniture to match, this kitchen was designed to invite natural light in. The copper light fixture helps bounce the light around the room making this one of the brightest kitchens we’ve seen with only two windows. These homes follow all the rules, but their dedication to natural light is something to be truly admired. Here we have two homes. The very walls were built to encourage the unobstructed view of the surroundings and allow for an incredible amount of natural light. Speaking of an unobstructed view, the furniture in this home was arranged in a very specific way. The sofa is low enough to allow the full length of the window to let light in. The single chair lets light travel through it, and the light fixture is long and narrow. When your walls aren’t made of windows, it’s smart to draw the eye away from the shadows. 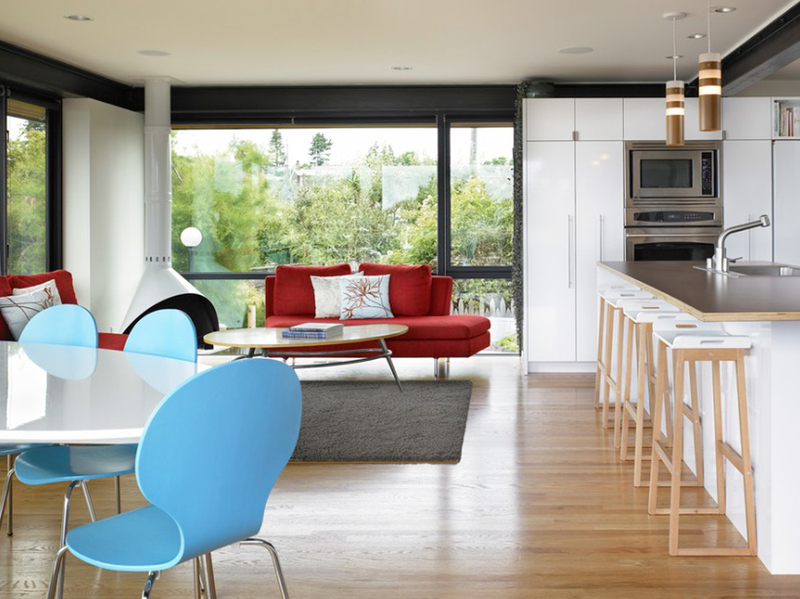 In this open concept living area, the bright cherry red of the sofa and powder blue of the dining chairs draw the eye away from the shadowed kitchen and toward the large, open windows. When you just can’t work with your windows to get the natural light you want, try some polish. This apartment is awash in polish. The floor glows, the glass ceiling gleams, and the fixtures shine. This helps the little light coming in to bounce around the room brightening it up as if the walls were made of glass. When you’re feeling glum, sometimes it’s best to look up. 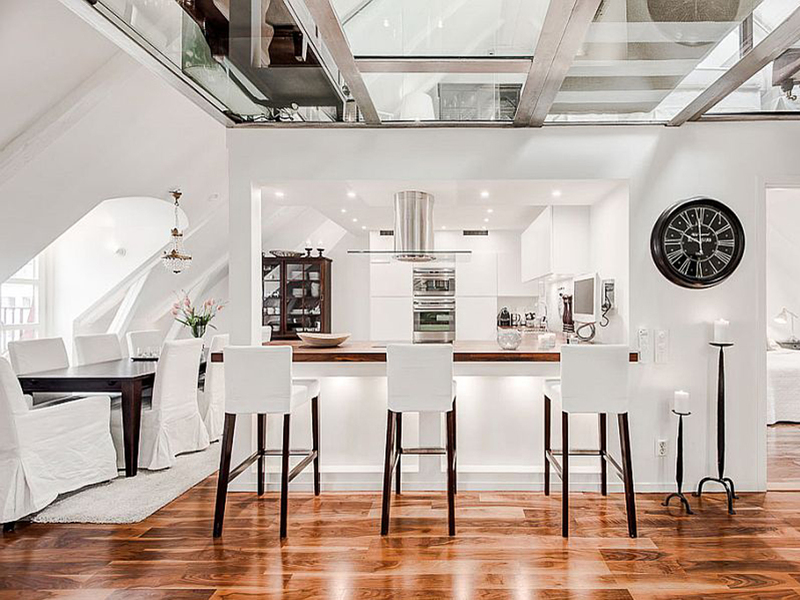 This galley kitchen becomes the bell of the ball with two wide skylights to brighten its prospects. Here, instead of suffering in a dark corner, the natural light flows from above making cooking an easy, relaxing experience. So tell us, what kind of natural light brightens your home? Drop us a line in the comments below. We’d love to get to know your home. Not just any rules. 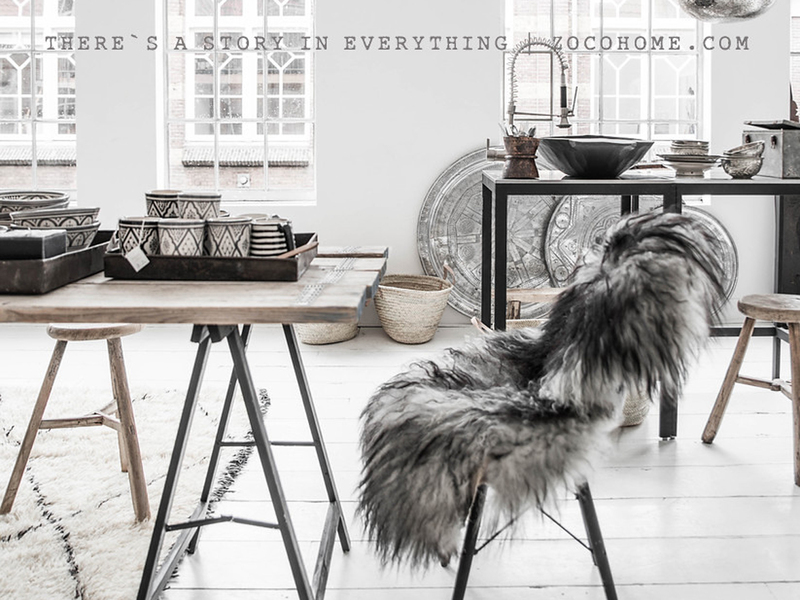 Strict, stringent rules that make up what we categorize as Scandinavian design. 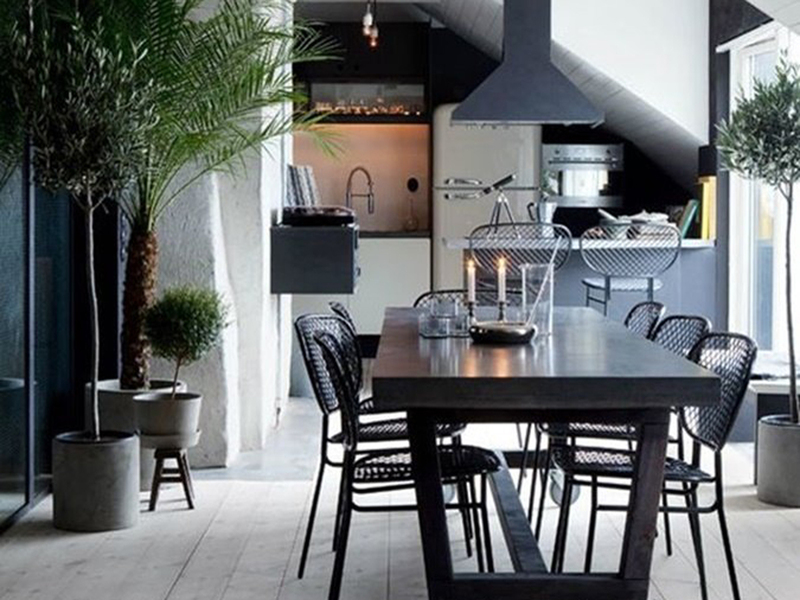 These 7 dining areas not only follow those rules, they nail them. 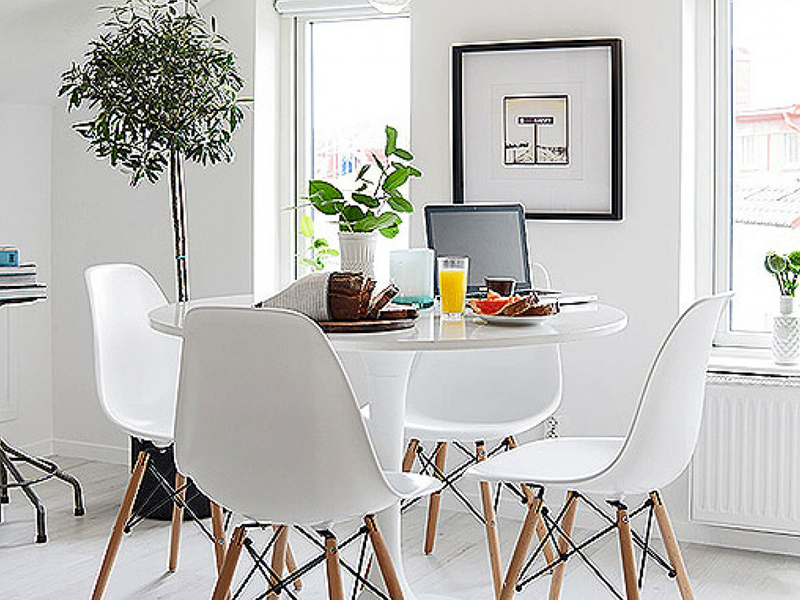 So let’s take a look at perfect Scandinavian design implementations done by the pros. 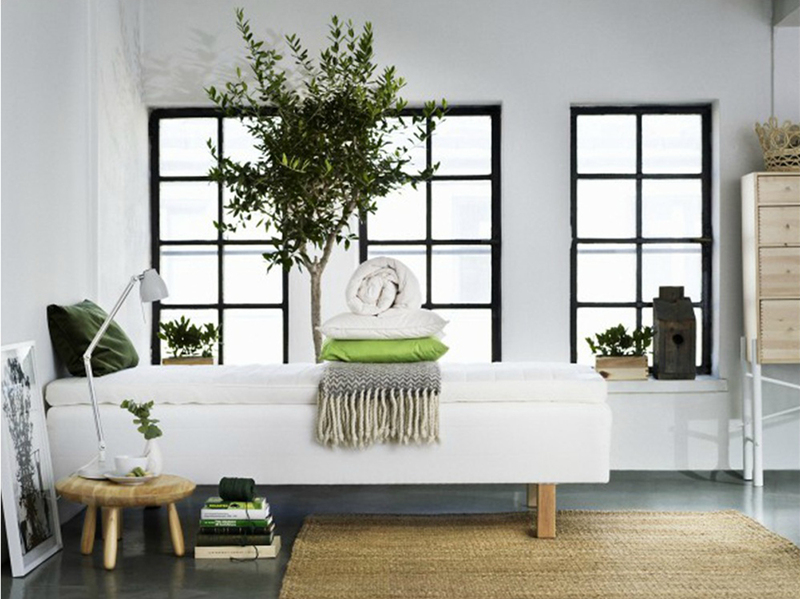 Every good Scandinavian design requires greenery to give it life. Live plants add breathing room to your design and a fresh look to the monochromatic hues. 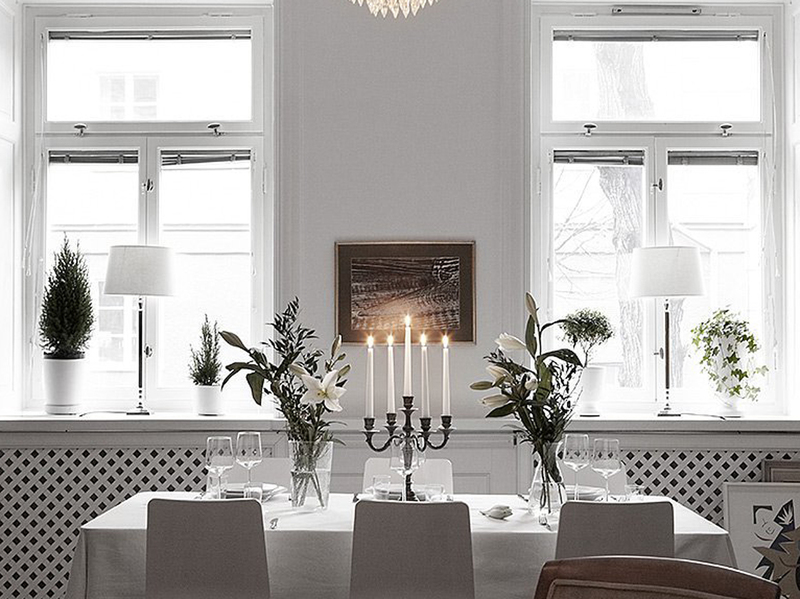 If you’re looking at adding some Scandinavian depth to your dining area, don’t forget the shrubs. 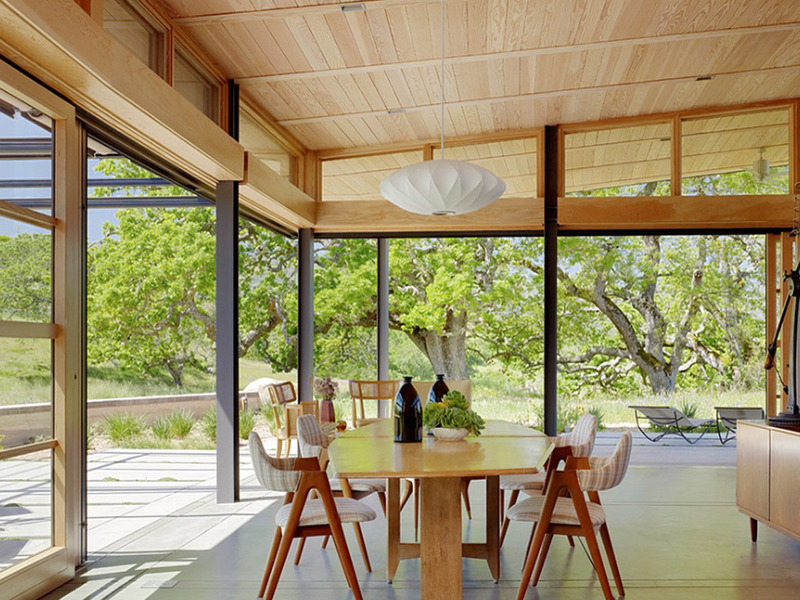 Along with the natural plant life, wood helps bring the outside in. It adds warmth to the colder tones and richness to any space. Just make sure you follow the golden rule of design: Make sure it matches. The trendiest new addition to Scandinavian design is actually not as old as you’d think. 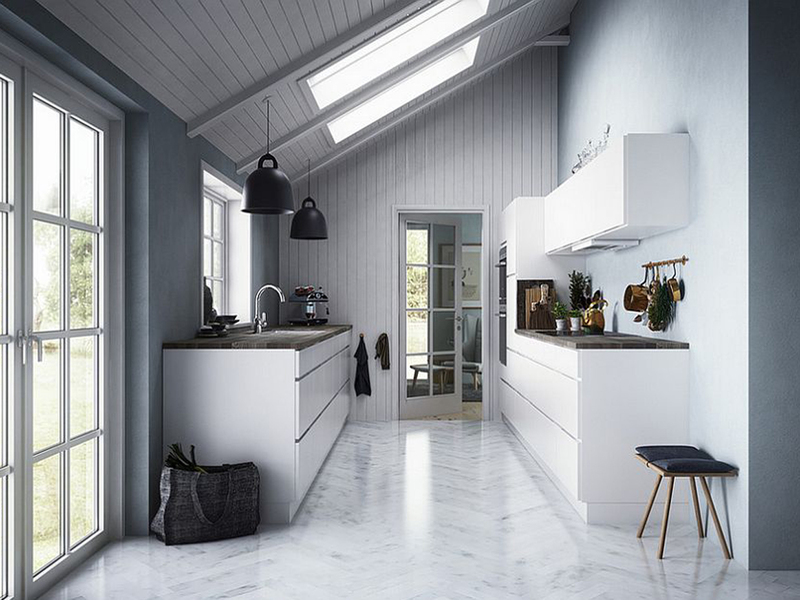 Just last year, a pop of color was deemed the newest Scandinavian design trend of the year, and it’s been a staple ever since. There is one catch, however. Your pop of color had better be pastel, or it’s just not Scandinavian. A good rule of thumb for all designs, but especially for Scandinavian design. From a corner of the world where darkness reigns, natural light is the most essential piece of décor. Keep those windows wide open and pray for rain to come another day. 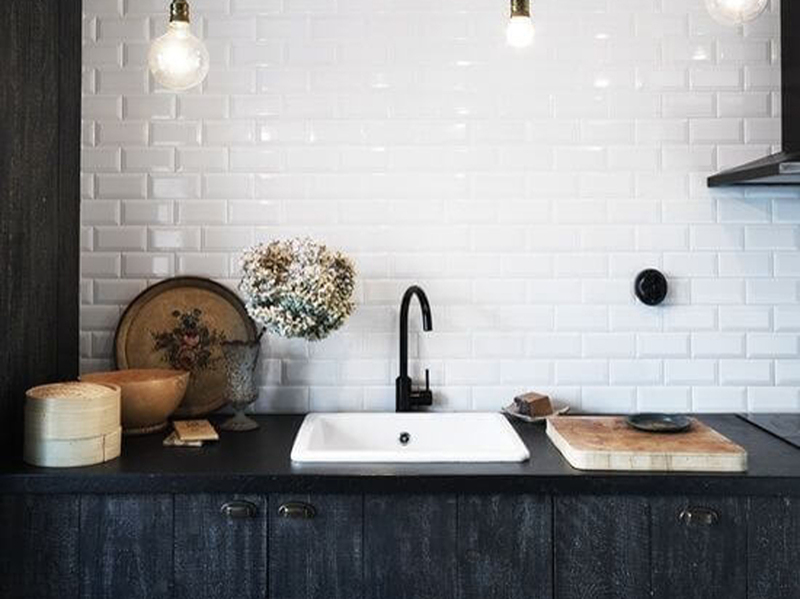 These deep, dark, neutral tones are moody and gorgeous. Notice how the darker wood really makes the light wood shine. That’s the trick with this Scandinavian rule. Black and white off-set each other making them stand out. Embrace the contrast. It’s minimalist and glamorous all at the same time. Scandinavian designers do this better than anyone. 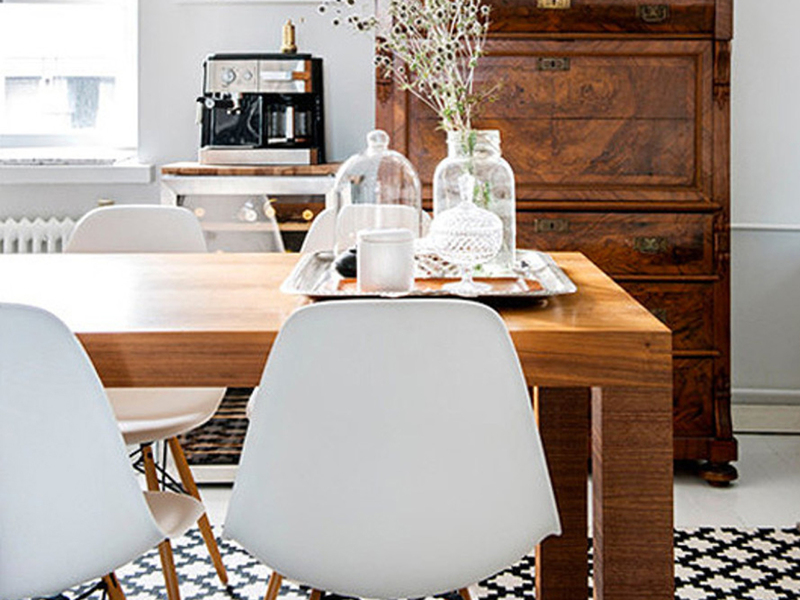 With just a fur throw across the simple chair, this dining area has become photograph-worthy. Never mind the glittering globe in the background. Add just a touch of designer to create a design-worthy look. 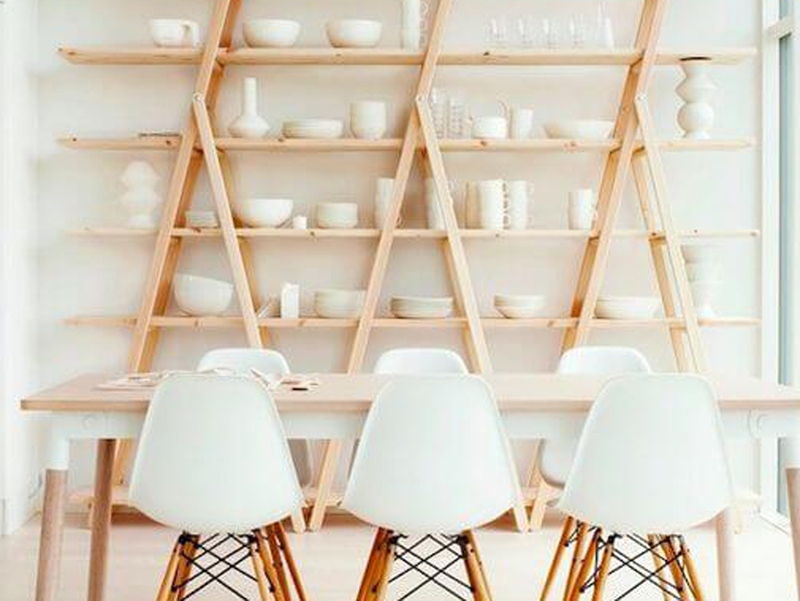 Shapes are as a part of Scandinavian design as deer antlers and white-washed wood walls. Take a look at the subtle, yet powerful geometric pattern in this dining room. When space isn’t something you have, fill it with the smallest hint of signature design. 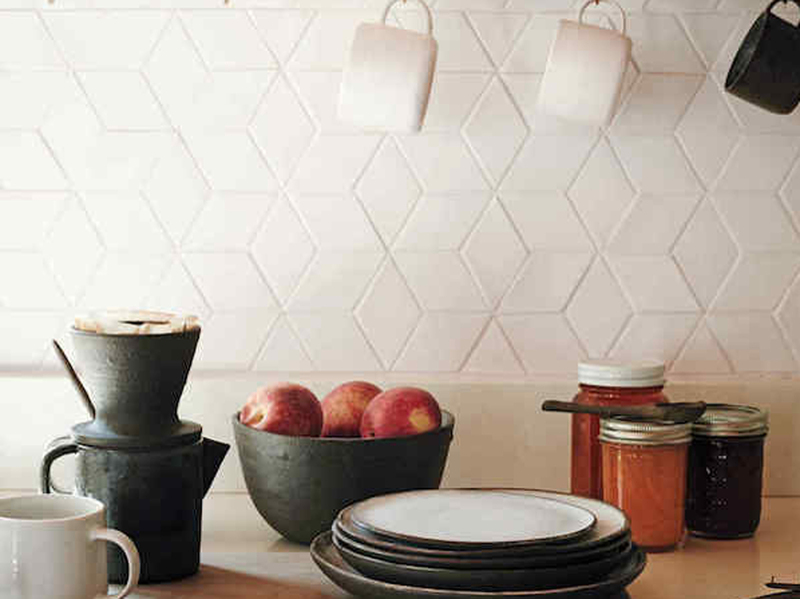 This geometric backsplash adds that little extra something to this tiny dining room. Are you following the rules? Or breaking them? Let us know in the comments below. We’d love to hear what you think.